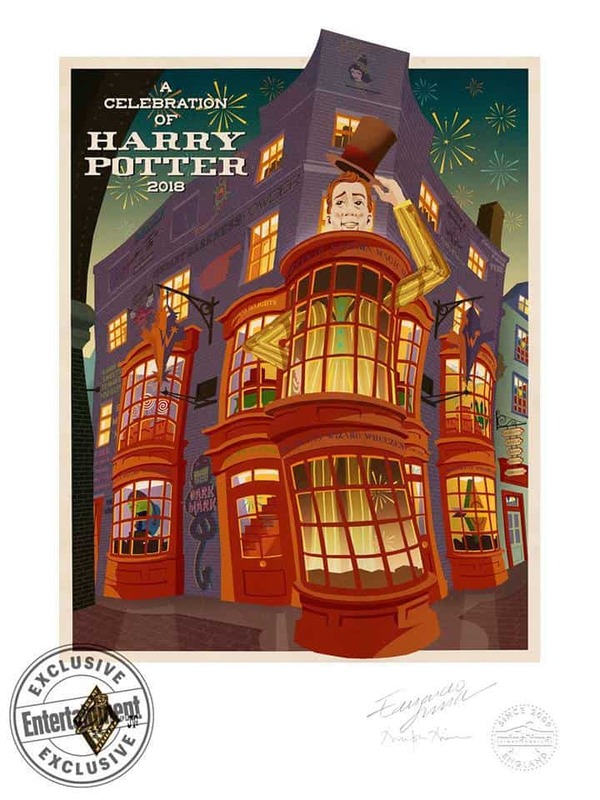 After a (relatively) short lifespan of just five years, Universal and Warner Bros. have suspended their popular Celebration of Harry Potter annual event for 2019. There is no word yet on whether this is a temporary move or a permanent one; for all we know, this special gathering of Harry Potter fans from around the globe could very well return in 2020. Given this uncertainty, we’re going to preserve our coverage of the 2018 Celebration, including its schedule and array of experiences, from actor Q&As to exclusive merchandise. On this page, you’ll learn all you need to know about the event – though whether that’s to prepare for a longer-than-normal wait or to hold it in memoriam has yet to be seen. The event, now in its fifth year, gives Harry Potter fans a special opportunity to learn more about and be a part of the wizarding world created by J.K. Rowling. Participate in question-and-answer sessions with talent from the films, witness panels and demonstrations by the creators of the theme parks’ Wizarding World of Harry Potter, walk the expo floor to peruse exclusive items and virtual-reality experiences, and more! 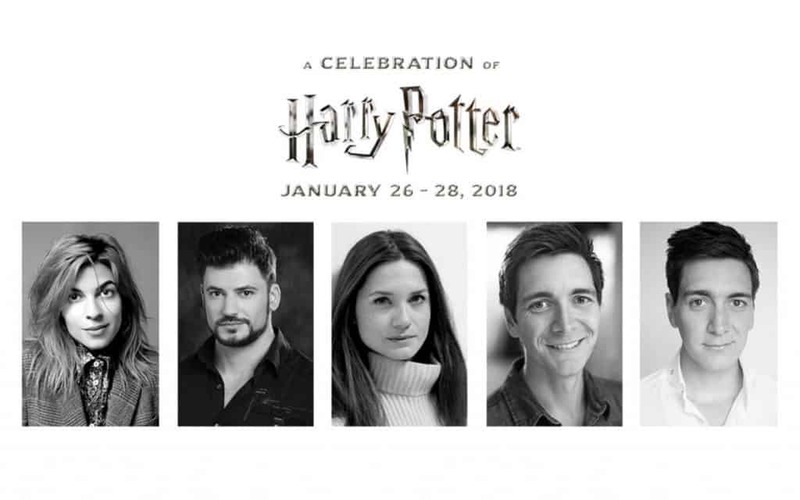 2018’s lineup of movie stars consists of first-timer Stanislav Ianevski (Viktor Krum from Harry Potter and the Goblet of Fire); Bonnie Wright (Ginny Weasley), who last made an appearance at 2016’s event; another newcomer, Natalia Tena (Nymphadora Tonks); and old stand-bys – and fan favorites – James and Oliver Phelps (Fred and George Weasley). These five actors will comprise the entirety of the film roster, marking the first time Universal has expanded it to five guests since 2016. With the attendees now fully assembled, we can definitively say that fans are in for another great Celebration. Each and every Celebration of Harry Potter strives for a balance between new additions and returning favorites, and 2018 will be no different. Let’s dive into the fresh experiences before summing up the old-faithfuls, shall we? The Harry Potter Film Concert Series will see the Orlando Philharmonic Orchestra performing some of the iconic music from the first four movies as those memorable scenes play out on a big screen. Explore Harry Potter: Hogwarts Mystery – the creators of the new upcoming mobile role-playing game will break down its visuals, gameplay, and narrative. Sound and Image: The Magic behind the Music – conductor Justin Freer and producer Brady Beaubien, the co-founders of CineConcerts and the men responsible for the Harry Potter Film Concert Series, will discuss and dissect the films’ legendary soundtracks. Special effects supervisor John Richardson Q&A – “special effects” refer to anything done practically on-set, and in the case of the Harry Potter films, that included everything from flying broomsticks to fire-breathing dragons. The award-winning SFX supervisor for all eight movies shares his behind-the-scenes secrets on how he pulled them all off. Graphic Design for Film: Creating the Weasleys’ Wizard Wheezes – Eduardo Lima and Miraphora Mina of MinaLima will chat about what went into bringing Weasleys’ Wizard Wheezes to life. The Magic of Costumes in Harry Potter – join Jany Temime, the award-winning costume designer behind the last six films, and Eddie Newquist, exhibition curator, to talk about the amazing costumes in the Harry Potter series. While hopping from one experience to another, make sure you leave enough time to tackle the Celebration of Harry Potter 2018 Scavenger Hunt, which will task you with finding the answers to a series of clues hidden all throughout both halves of The Wizarding World of Harry Potter, Hogsmeade and Diagon Alley. Warner Bros. Interactive Entertainment booth – be one of the first to play the new Harry Potter: Hogwarts Mystery game, talk to the developers, take a photo against a life-sized gallery wall, and participate in various giveaways. The Harry Potter Film Concert Series – get info on CineConcerts’s live performances, take an “exclusive” selfie at the photo booth, and take part in the obligatory giveaways. The Wizarding Costumes from Harry Potter: The Exhibition – fans can examine a collection of the films’ various costumes to their hearts’ content. There’ll also be a “one of a kind” photo op in the form of a wizarding fashion runway. Returning attractions include the Sorting Hat Experience (where guests get sorted into a Hogwarts house), Pottermore trivia questions, the Hogwarts Houses Rally and Costume Showcase (where cos-playing fans can enter a contest for “magical prizes”), Scholastic‘s book booth, a Fantastic Beasts and Where to Find Them virtual-reality experience, and a section representing the Warner Bros. Studio Tour London. Finally, there will also be an updated look at Harry Potter and the Cursed Child, the stage play that is set to open on Broadway on April 22, 2018 (it held its world premiere in London on July 30, 2016). Want even more? Check out our Celebration of Harry Potter 2016 recap. UPDATE (12:43 pm, 01.11.18): Universal just announced this morning that vacation-package holders will be able to attend a special sneak preview of the new Harry Potter projection-mapping show, The Nighttime Lights at Hogwarts Castle, on the night of Friday, January 26. You can find the full details here. Celebration vacation packages went on sale starting on November 20, 2017. If you’re interested in purchasing one, we suggest you do so as quickly as you possibly can; in previous years, all packages sold out anywhere from two weeks to two days after going on sale. For accommodations at Sapphire Falls Resort or Royal Pacific Resort, Universal’s Preferred on-site hotels, pricing starts at $599 per adult, per night, tax inclusive (25% price increase from 2017). 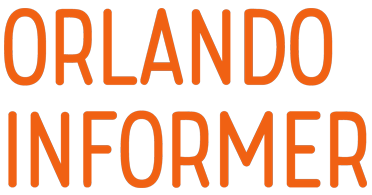 For accommodations at either Hard Rock Hotel or Portofino Bay Hotel, Universal’s Premier on-site hotels, pricing starts at $669 per adult, per night, tax inclusive (25% price increase from 2o17). This is the standard package for A Celebration of Harry Potter. It is more budget friendly, but it misses out on the exclusive autograph-and-photo session with film talent, along with a few other benefits of the premium package. 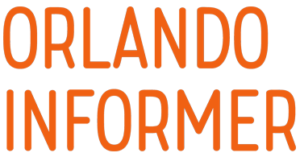 It does, however, include all of the benefits listed at the top and, also, three-day park-to-park admission (to Universal Studios Florida and Islands of Adventure). For accommodations at an Universal partner hotel, pricing begins at $235 per adult, per night, tax inclusive (9% price increase from 2017). At Cabana Bay Beach Resort, Universal’s Prime Value on-site hotel, pricing begins at $285 per adult, per night (tax inclusive) (14% price increase from 2017). At Sapphire Falls Resort or Royal Pacific Resort, Universal’s Preferred on-site hotels, pricing begins at $315 per adult, per night, tax inclusive (12.9% price increase from 2017). At Hard Rock Hotel or Portofino Bay Hotel, Universal’s Premier on-site hotels, pricing begins at $385 per adult, per night, tax inclusive (13.5% price increase from 2017). 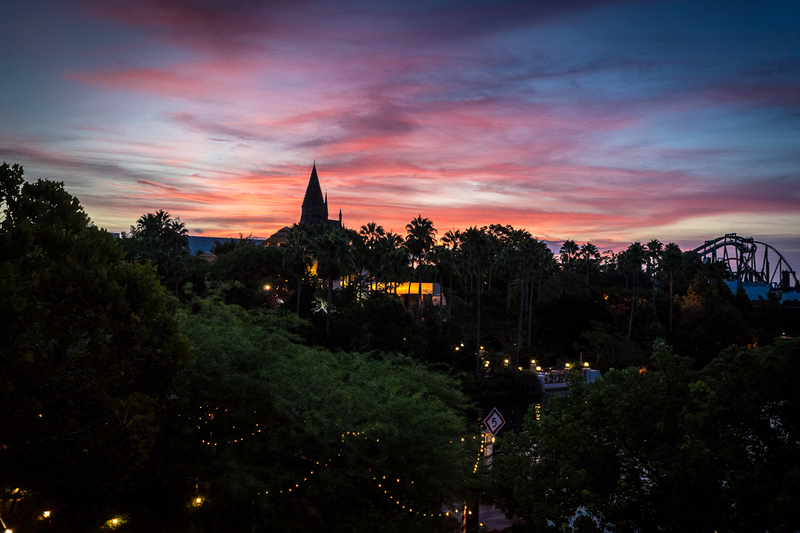 UPDATE (12.05.17): Universal has a special, limited-time sale right now for Celebration vacation packages. Guests can save $150 if they use promotional code UNICOHP at the time of purchase – just be sure to do so before January 22, 2018 (or before the limited number of slots sell out). This is essentially the Celebration vacation package above, without theme park tickets included. It’s important to note that you will need a valid annual pass when you book and visit to be eligible for this package. For accommodations at an Universal partner hotel, pricing begins at $139 per adult, per night, tax inclusive (3% price increase from 2017). At Cabana Bay Beach Resort, Universal’s Prime Value on-site hotel, pricing begins at $189 per adult, per night, tax inclusive (11.8% price increase from 2017). At Sapphire Falls Resort or Royal Pacific Resort, Universal’s Preferred on-site hotels, pricing begins at $199 per adult, per night, tax inclusive (8% price increase from 2017). At Hard Rock Hotel or Portofino Bay Hotel, Universal’s Premier on-site hotels, pricing begins at $245 per adult, per night, tax inclusive (16% price increase from 2017). Packages are on sale at Universal’s website. Will the packages sell out? As noted above, all types of the vacation packages will likely sell out. It is especially likely that the Premium and annual pass packages sell out. The Harry Potter Expo is open from 9:00 am to 5:00 pm at Soundstages 21 and 33 (their entrances are near Hollywood Rip Ride Rockit and Revenge of the Mummy, respectively). The Harry Potter Expo is open from 9:00 am to 3:30 pm at Soundstages 21 and 33. The Harry Potter Expo is open from 9:00 am to 5:00 pm at Soundstages 21 and 33. Behind the Scenes: Harry Potter Film Talent Q&A – enjoy a fascinating and interactive question-and-answer session featuring some of your favorite actors from the Harry Potter films. Discover what it was like to work on one of the most successful film franchises in history. Graphic Design for the Harry Potter Films with MinaLima – Miraphora Mina and Eduardo Lima, from the graphic design studio MinaLima, will share insights into their role as graphic prop designers, and how their paths crossed at the WB film studios to work for 10 years on the Harry Potter movies. Dance Like a Beauxbatons and Battle Like a Durmstrang – if your younger Harry Potter fans are entranced by the dances performed by Beauxbatons and Durmstrang students in the films, they’ll love this demonstration. A Universal Orlando choreographer, working with Beauxbatons and Durmstrang students who perform at The Wizarding World of Harry Potter, will explain the movements and techniques behind the mesmerizing dance routines. Harry Potter Knowledge Challenge – how well do your children (or you) know the Harry Potter films? Test your knowledge during this fun audience-interaction game that invites younger fans to shout out the answers to film-specific questions. Perhaps a Harry Potter film marathon is in order before trying your luck? Do I need to purchase a special package to participate in the event? Yes and no. Most of the festivities based around A Celebration of Harry Potter 2018 are accessible by all park guests. Anyone with a daytime park ticket will be able to attend the film talent question-and-answer sessions, panels and demonstrations, and the special expo; however, guests that purchase a special Celebration vacation package are eligible for “special guest access” to the expo and panels. Package holders also receive access to an exclusive Q&A with the film talent. Additionally, visitors who purchase a special vacation package will receive a few other benefits (highlighted in our vacation package section). 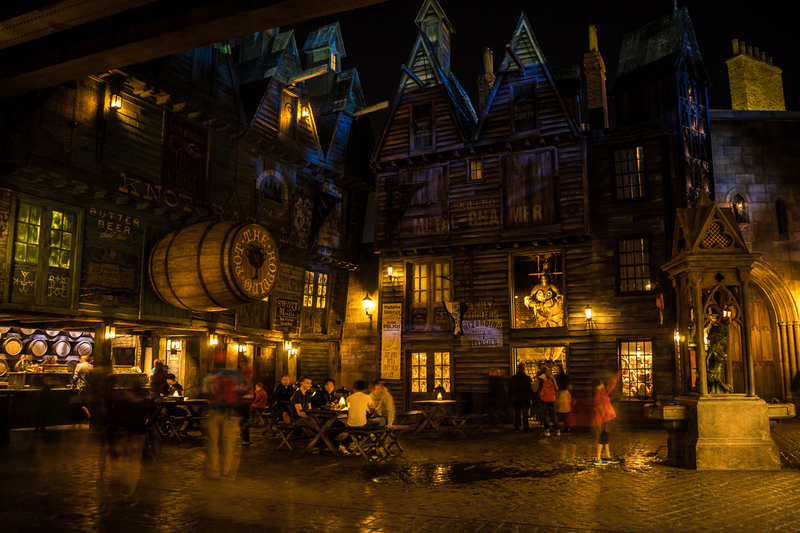 At previous events, one of the major benefits of purchasing a vacation package is that it granted guests access to an exclusive evening at The Wizarding World of Harry Potter, complete with desserts and one complimentary Butterbeer. Regular park guests will not be able to partake in this activity. Folks who purchase the Premium Celebration of Harry Potter vacation package also usually get access to a special reception at the expo. This is limited to only the premium vacation package holders, meaning those who purchase any other vacation package or are just there as daytime guests will not be able to attend. Why was Celebration 2019 cancelled? There seem to be a whole host of reasons as to why Universal and Warner Bros. pulled the wizarding plug on A Celebration of Harry Potter. You can explore all of them in-depth here. Have questions? Post them in our Facebook group, and our vacation-planning community will do its best to answer them all!